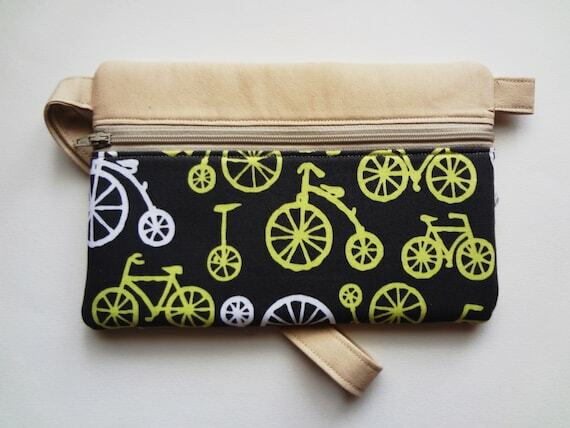 design | Bobbin & Co. The design came out really well. The bag will come with me for a test run while I’m traveling this week to see how it holds up in use. It would still be several weeks before this item would potentially be available, I’d have to order and prep fabrics, and sew up some bags. 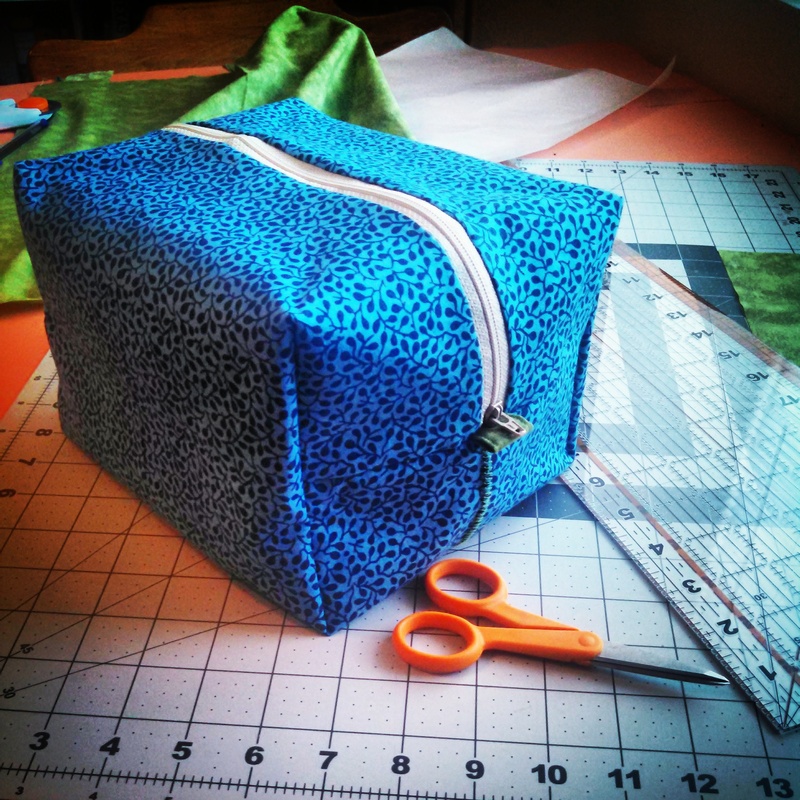 Now is your chance, any fabric colors or designs you would like to see this bag in? 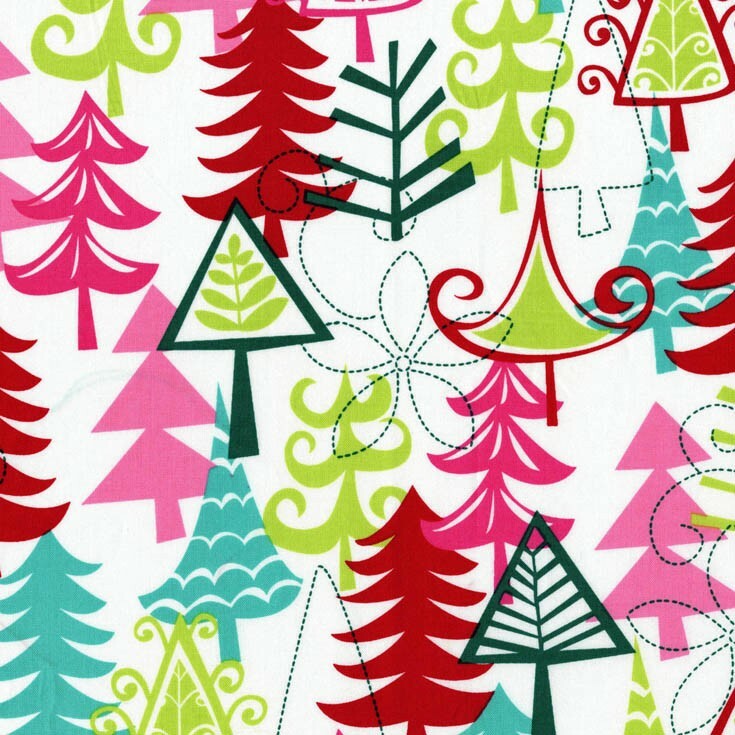 The design immediately brings to mind the scene in the Charlie Brown Christmas special where Charlie Brown finds his tree among all the other flashy Christmas trees. Since the Charlie Brown Christmas special is one of my favorites to watch during the holidays, anything that brings it to mind gets an A+ in my book. And finally, I’m thinking about a men’s travel case. 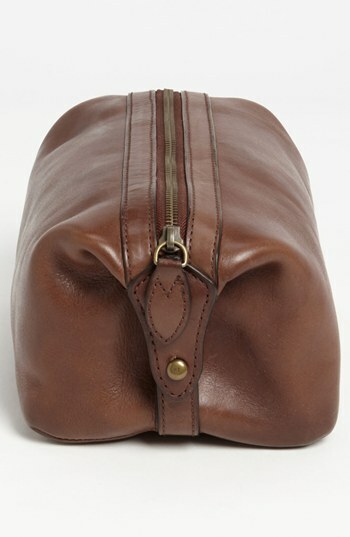 A classy and simple leather toiletry/shaving/whatever-you-call-it case would be ideal. I’ve never worked with leather, so that’s still a ways down the road. Maybe I’ll start with some sort of canvas material? Suggestions welcome. What else would you like to see in the shop? I’d love to hear your ideas.